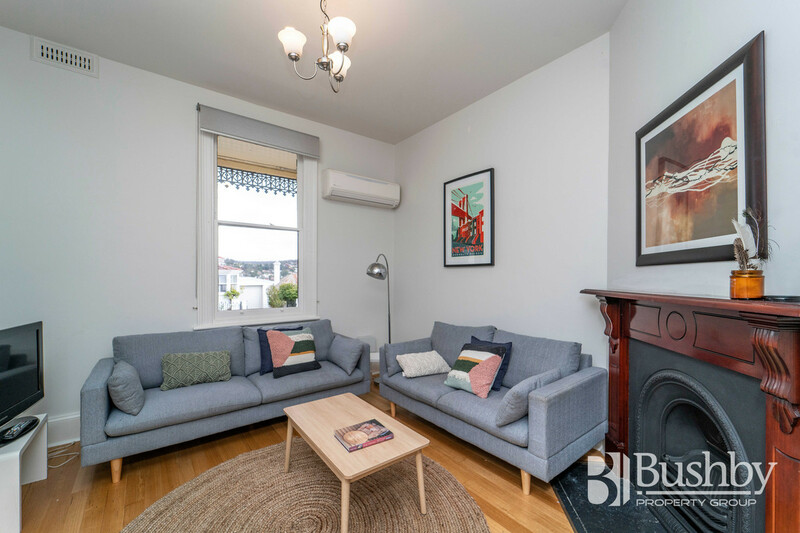 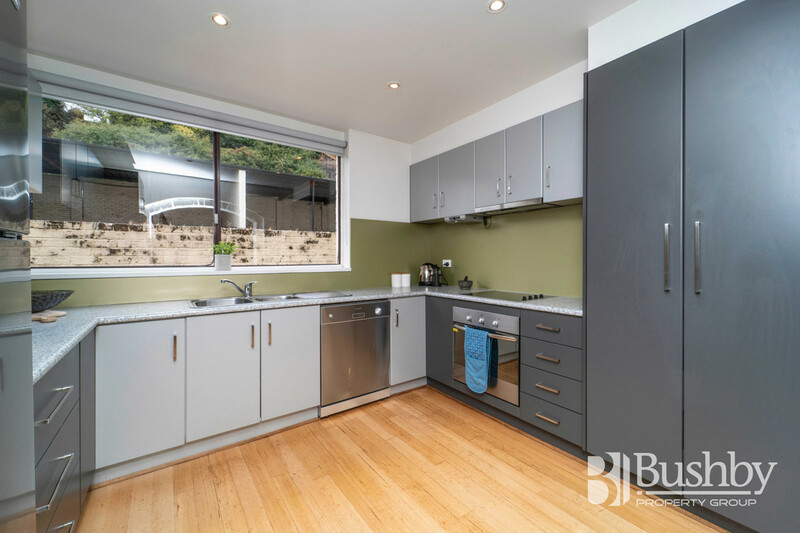 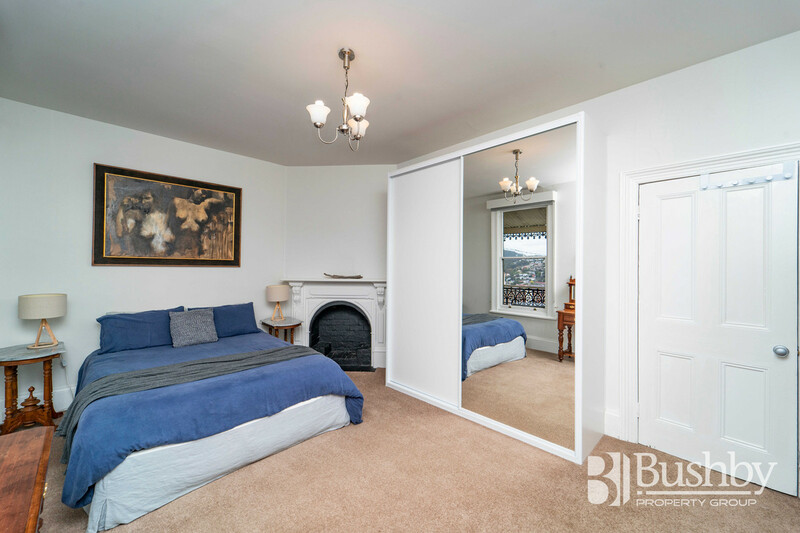 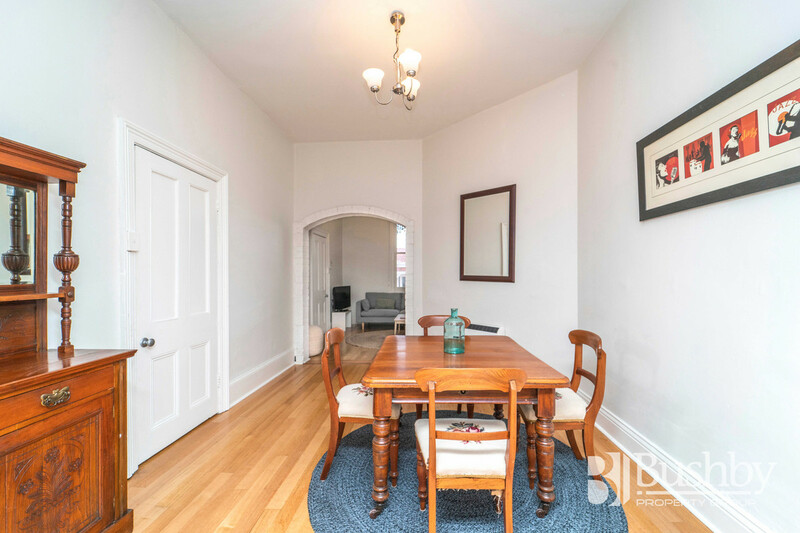 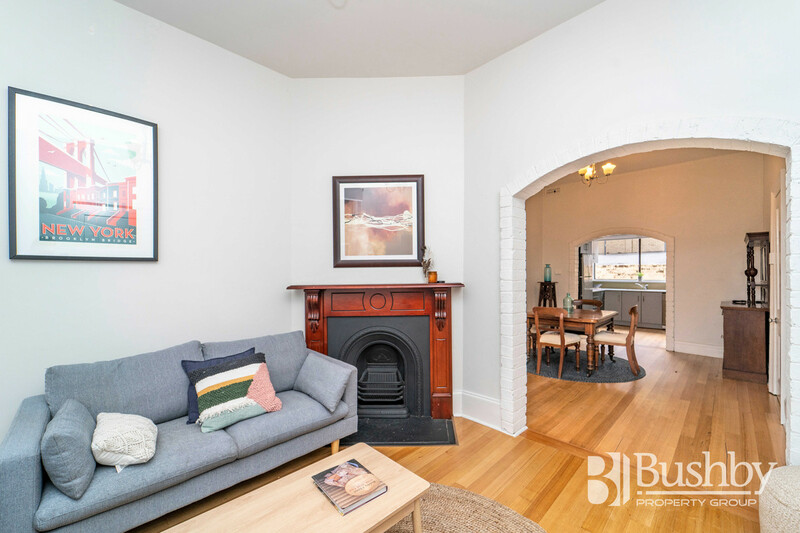 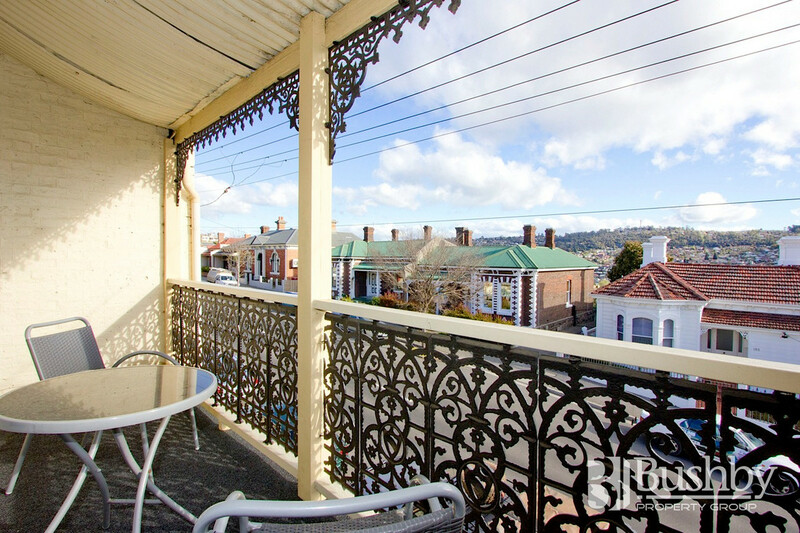 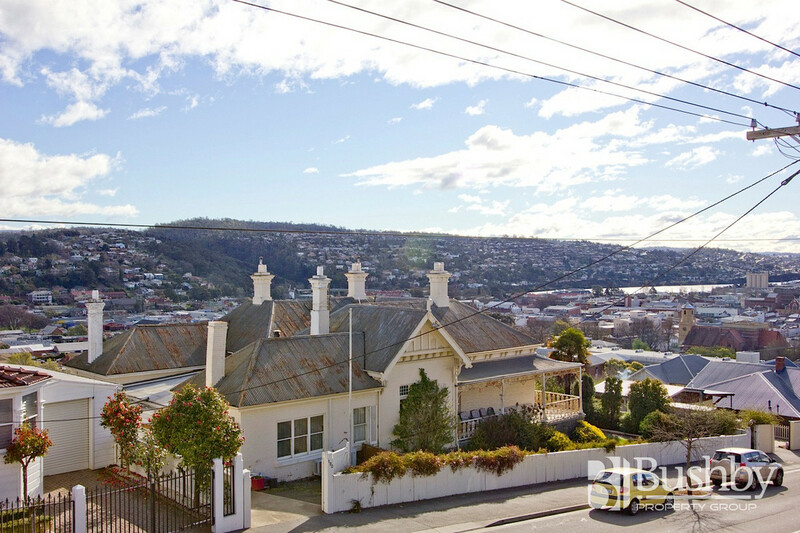 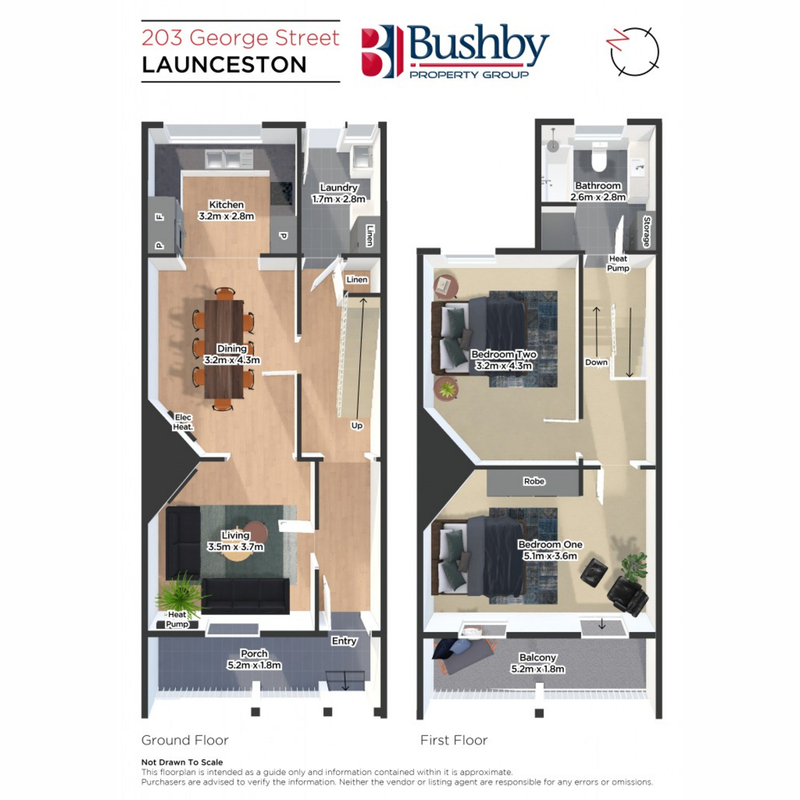 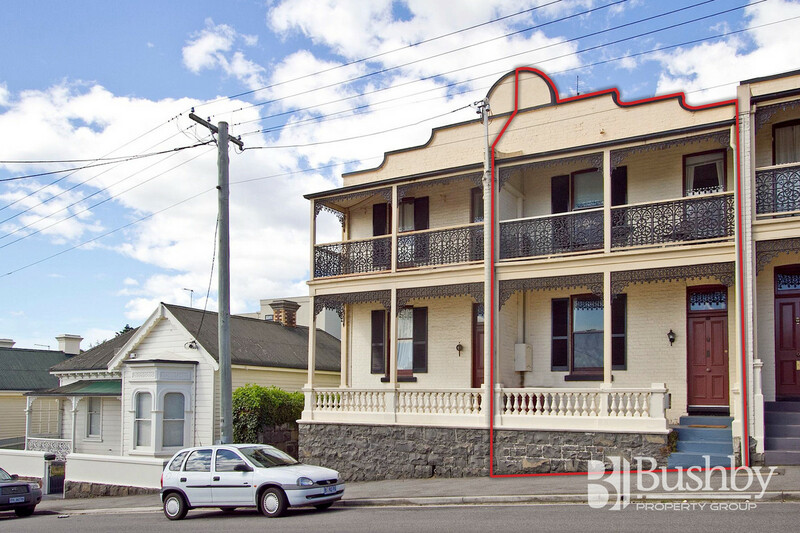 Charming 2 storey Victorian balcony terrace, circa 1880’s, in a prime position within walking distance to Launceston’s CBD – Perfect to call home, or ideal as fully furnished accommodation. 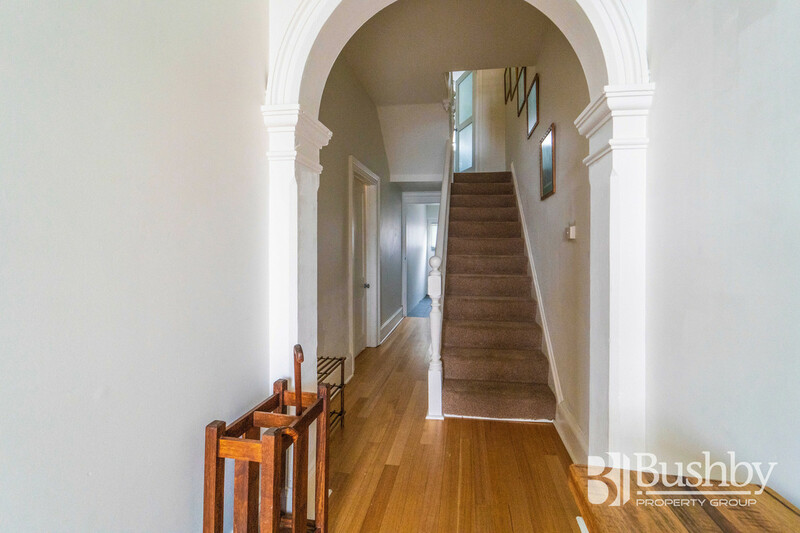 As soon as you step inside the bright entrance hallway you immediately feel a sense of space and charm. 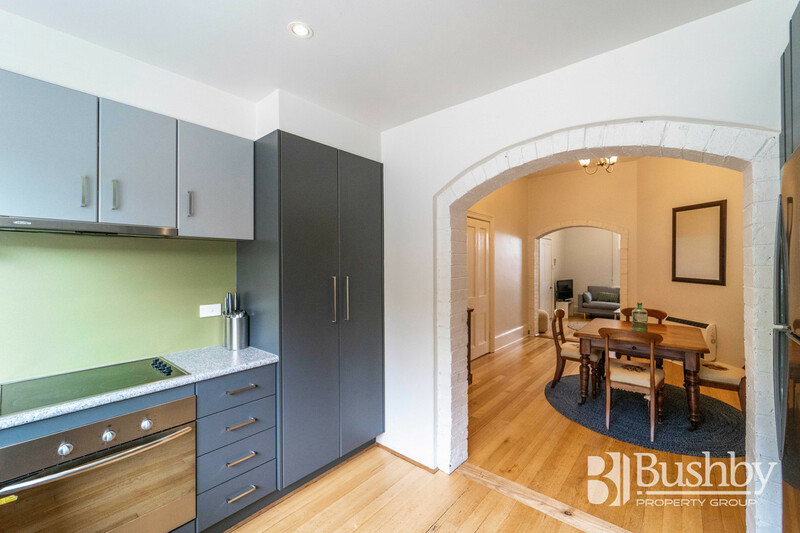 The front formal lounge flows through to the dining room and kitchen creating an open plan design. 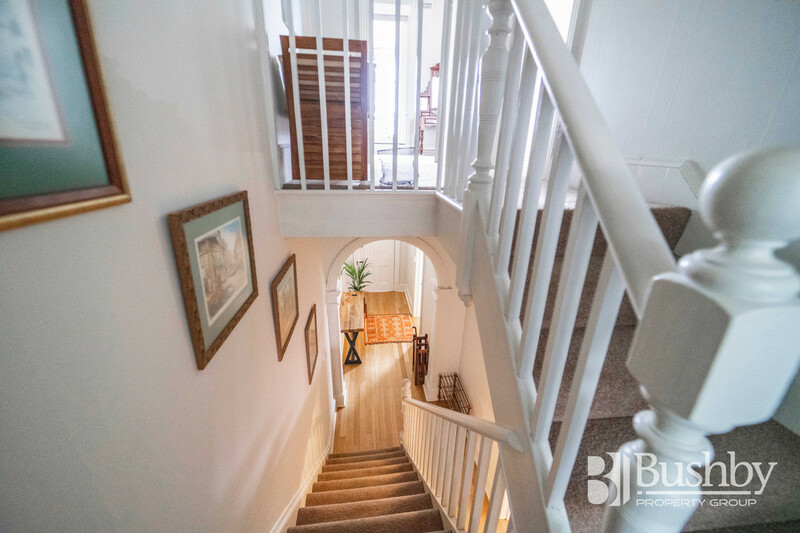 A separate laundry with a large linen cupboard as well as storage under the stairs completes the lower floor. 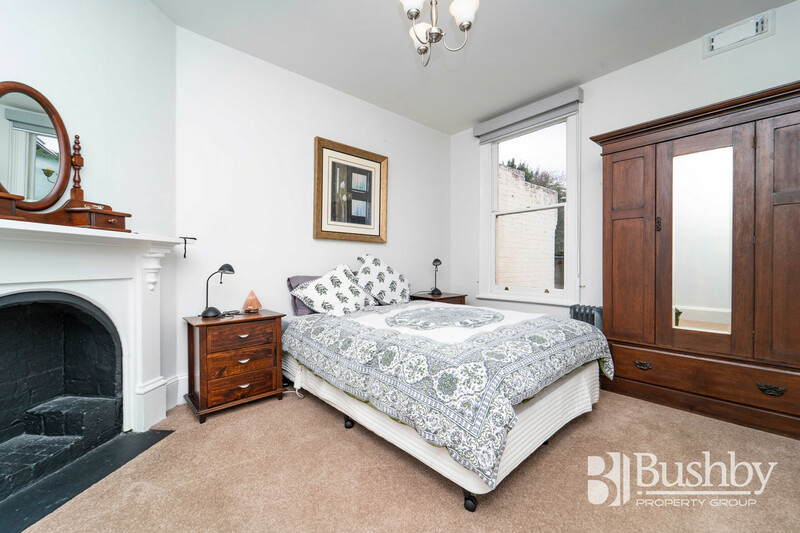 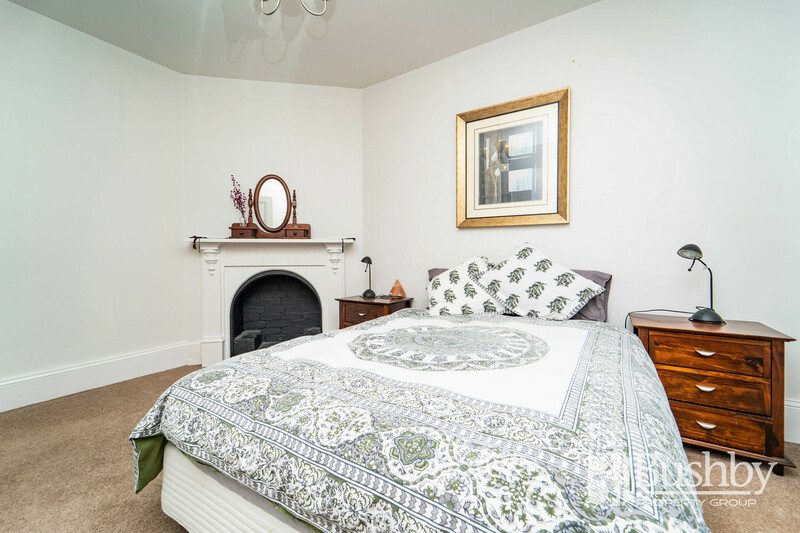 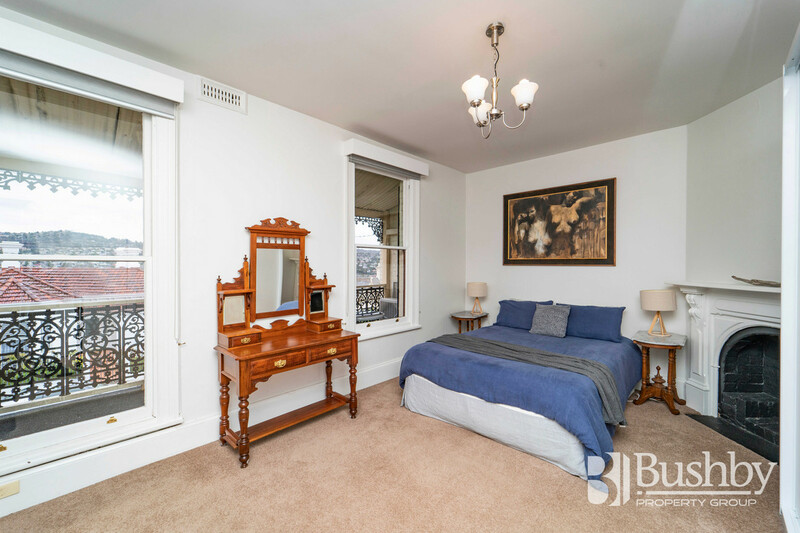 Upstairs the size of the two extra large bedrooms will surprise you, including original fireplaces, plenty of natural light, plus a private balcony off the main bedroom to sit out and enjoy the twinkling night lights of the city. 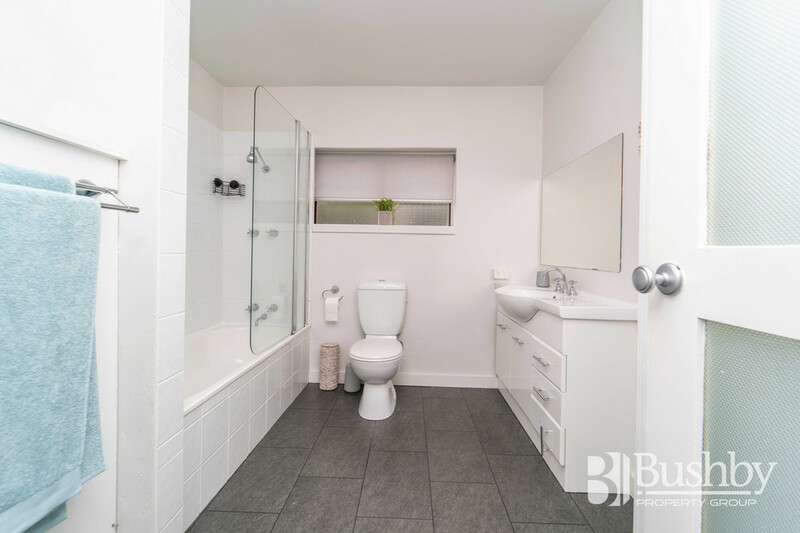 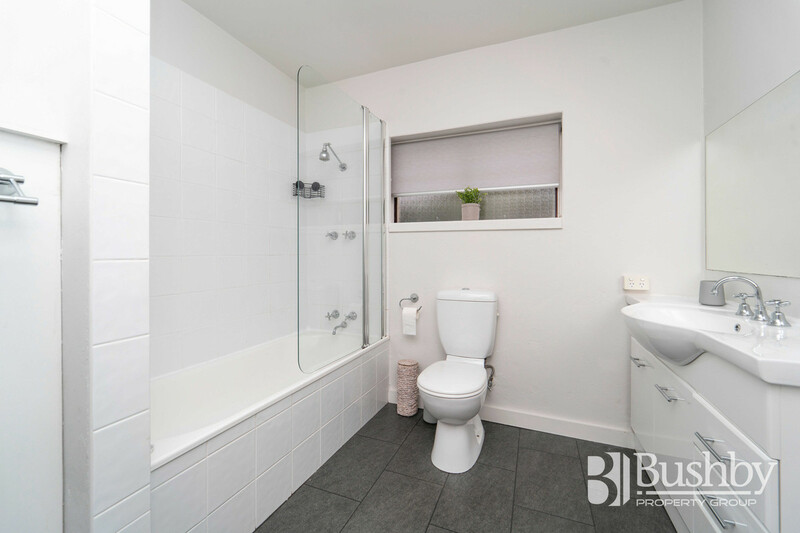 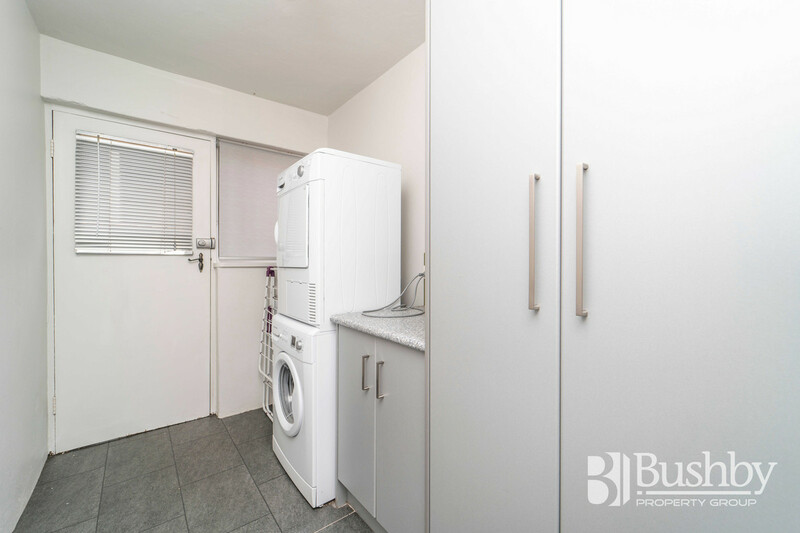 The bathroom also includes an additional storage cupboard, there’s 2 reverse cycle heat pumps, plus a carport at the rear of the property. 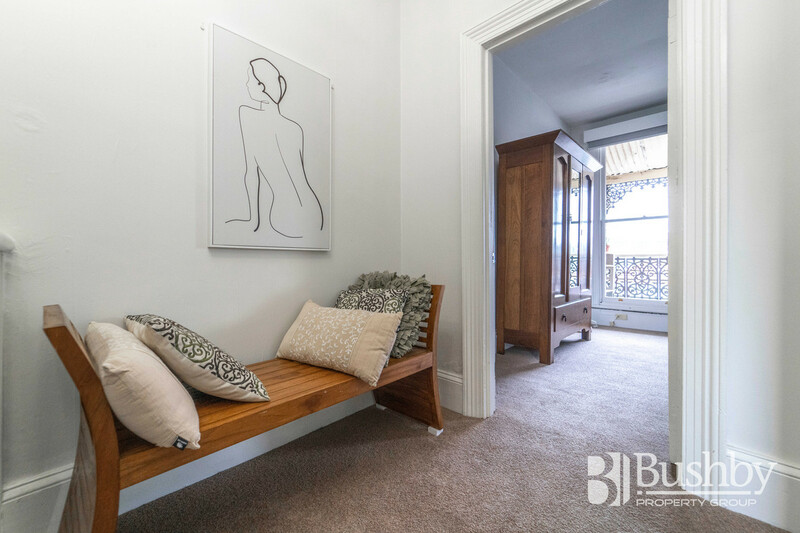 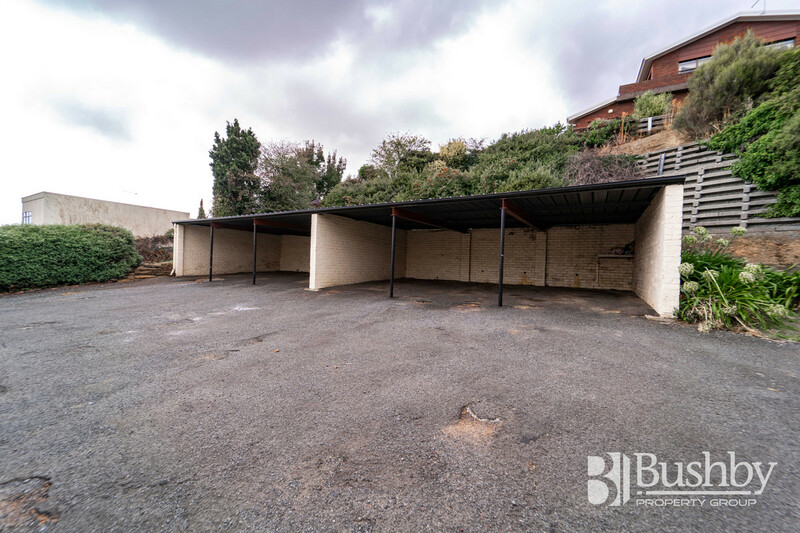 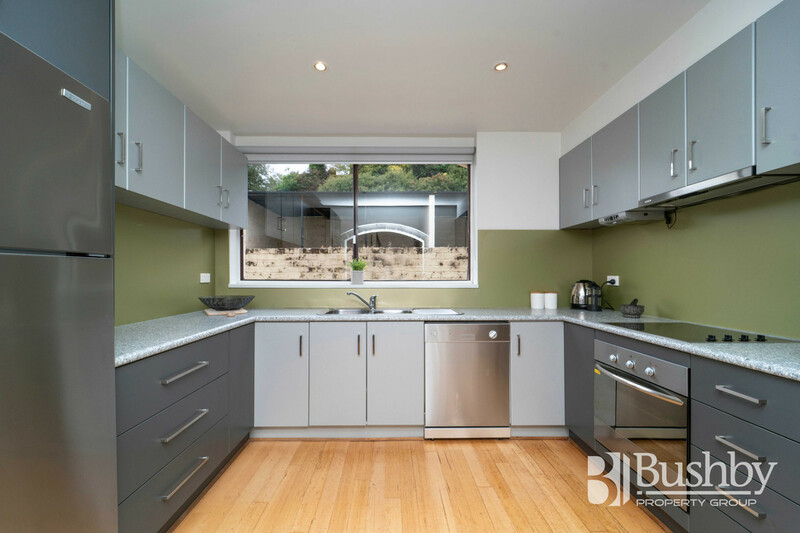 Convenience, Space and Comfort for perfect inner city living.